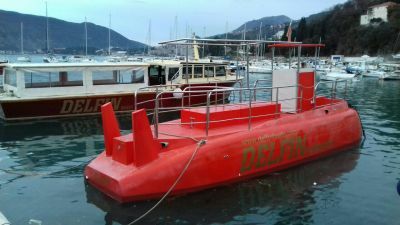 Delfin Boats & Submarine Tours: Daliy excursions and private tours. 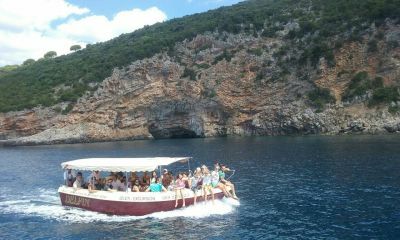 We proudly present you our boats where you can experience incredible excursions and cruises through Bay of Boka. We have been doing this since 2007. when we bought our first boat. 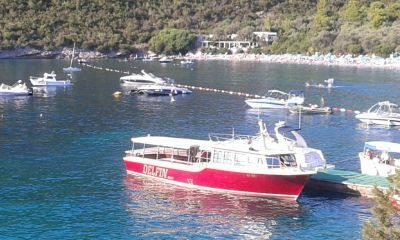 After many difficulties and family efforts we bought our second boat in 2011. Thanks to your trust and ability to recognize our quality, we expanded our fleet with two boats, so today we have four boats with capacity of 160 people. You can experience all the beauty of the bay with us. 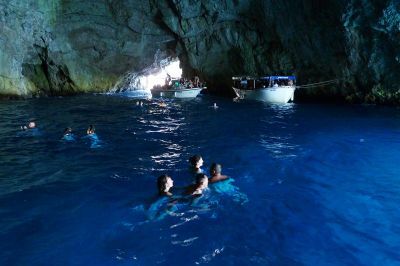 Apart from the regular tours to Zanjic, Blue Cave and Mamula, don't miss the full-day tour trough the Bay that will leave you breathless. 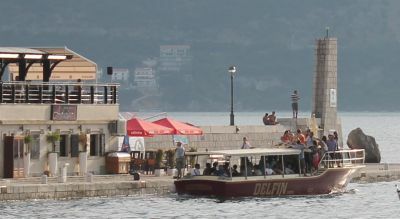 In case you want to visit all these places by yourself,far away from the crowd, there is a boat only for private excursions available just for you. 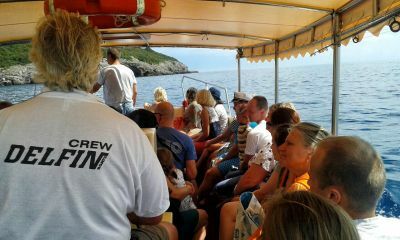 Our boats are placed in local port Skver, where you can check our quality and book one of the excursions on some of our counters.